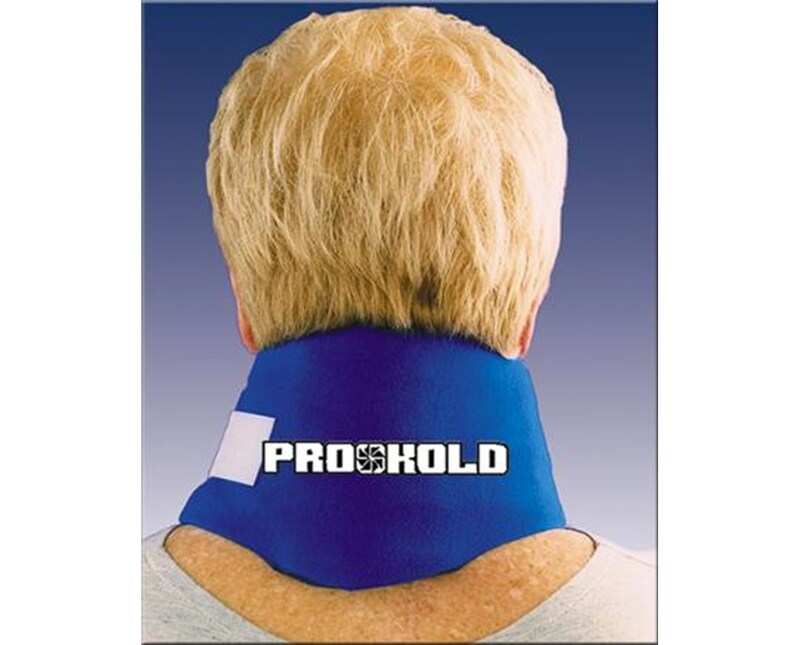 The Pro-Kold Cervical Ice Wrap features Ice Mat pillows (purified water with food-grade freezing agents) sewn into a sturdy, hook-engageable nylon fabric with an anti-microbial finish to safely control bacterial growth on the wrap. It is universal in size. 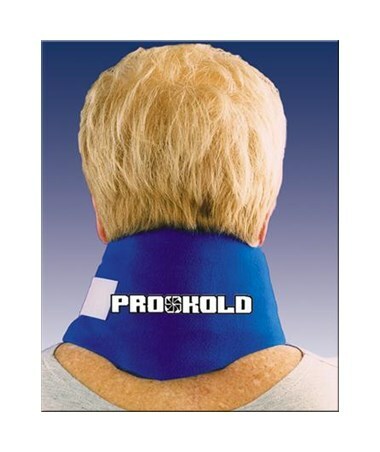 Pro-Kold wraps are ergonomically designed. Construction conforms anatomically and keeps Pro-Kold wraps cold for up to two hours without sweating or leaking. Pro-Kold products offer velcro contact closures that make the wraps simple to apply and eliminate the watery mess of regular ice. Tiger Medical offers a 30 day return policy from date of shipment for this product. The product must be in new condition and in its original packaging. Return Shipping is the customer's responsibility. We take the responsibility to make sure this product arrives in brand new working condition. Should your item arrive damaged, we will replace the product at no cost to you.